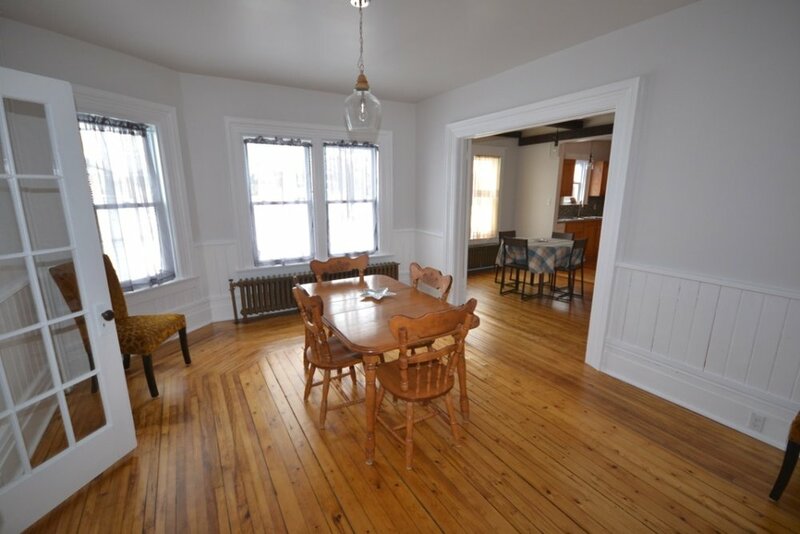 Completely renovated, 1,700 sq.ft., 4 bedroom, 2 bathrooms (4 pc. & 3 pc.) traditional Lunenburg home. Oceanfront across the quiet, dead end road. Views of moored boats and sunsets across the water. Ideal location for a protected wharf and/or mooring. Facing west, this property features long days with sunsets across the water. Bright, spacious, free flowing main floor plan. 3 minutes from Oxner’s Beach and Sand Dollar Beach. 5 minutes to the LaHave Cable Ferry. 8 minutes to Hirtle’s Beach. 15 minutes to Old Town Lunenburg. 80 minutes from Halifax. Directions: From Lunenburg, take Hwy. 3 towards Bridgewater. Left on Hwy. 332 to Riverport. Pass the three churches and the bridge. Continue past the Post Office and Community Centre and around the corner. Property on the left. Room Sizes: MAIN FLOOR: Kitchen: 13 x 11; Dining: 14’2 x 8’8; Family: 16 x 12’6; Living: 21 x 12’7; Den: 12’10 x 10’4; Bedroom: 11’8 x 11’6; Bath/Laundry: 7’8 x 6’6; Foyer: 11’3 x 4. SECOND FLOOR: Bedroom: 13 x 12’10; Bedroom: 12 x 9; Bedroom: 9 x 8; Bath: 12’9 x 8.